Review: Is the Liteville 301 MK14 the most German mountain bike on the market? German brand Liteville sent us the 14th iteration of its 301 full suspension trail bike, which is quite possibly the most over-engineered mountain bike we’ve ever laid our hands on. Naturally, we put it in the hands of our local lover of all things German and over-engineered, David Hayward. Over to David! Few companies would be confident enough to send a test bike that had already done a season as a rental bike, so hats off to Liteville for being exactly this confident, handing over a Liteville 301 Mk 14 that had just done a season of hard riding at Lake Garda. It was in surprisingly good nick, but did have some telltale signs of being a year old: it had some reasonably worn brake pads, gear indexing issues, a tube in the rear tyre, and worn grips that I immediately swapped out. No major issues though. 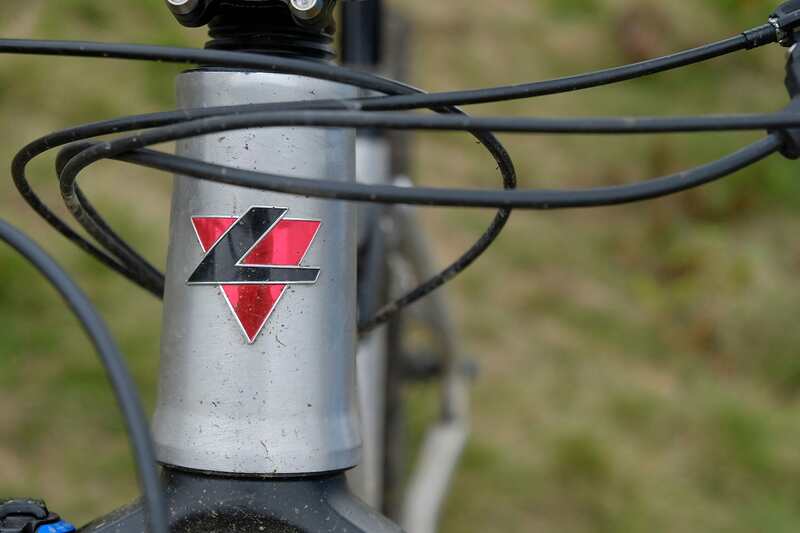 Liteville is the bike brand of German component manufacturer, Syntace. One of the things that really impresses me about Liteville is the brand’s commitment to making bikes in the right size for the rider. A little more on this later, but unlike most companies that do just a Small, Medium and Large by swapping front triangles, Liteville make no less than six different sizes of the 301. Each uses entirely different front and rear triangles to the others, and in accordance with that scaled sizing, different wheel sizes too. The XXL rolls on 29in hoops, while the XS on a 26in wheels front and rear. 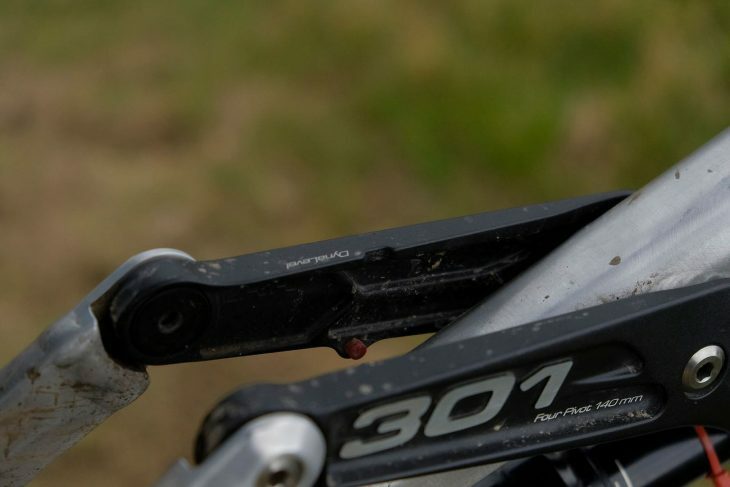 With 140mm of travel at either ends, the 301 is Liteville’s technical trail bike. 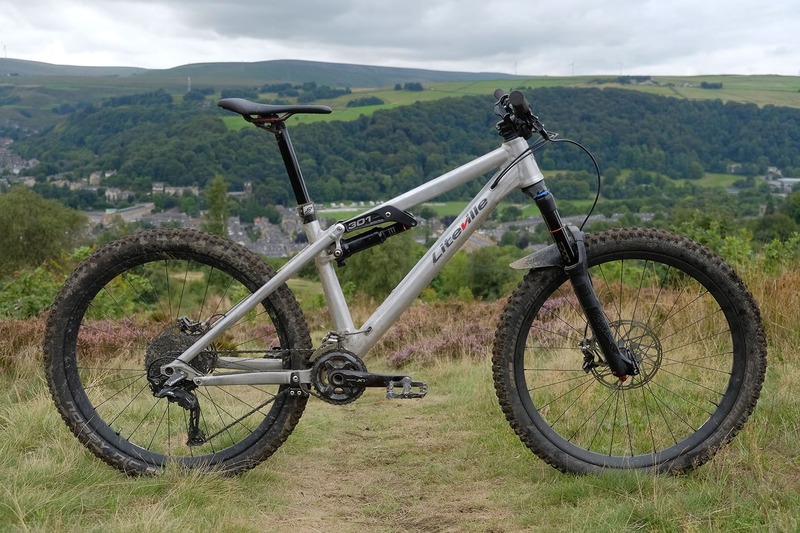 Our test bike weighed in at 13.22Kg – basically spot on Liteville’s claimed weight of 13.2kg. 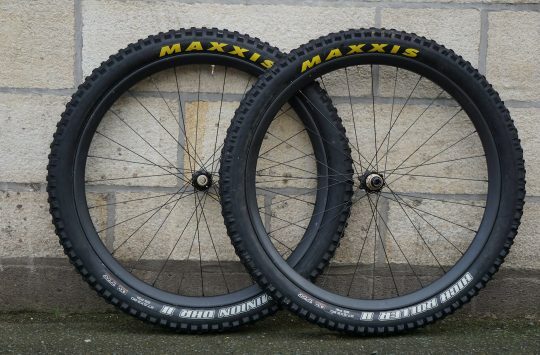 There is a 180g saving from the C33i carbon wheel upgrade (alloy wheels normally come stock), though our test bike also has a heavier Magic Mary tyre on the front instead of the stock Nobby Nic, which is likely how it all balances out. 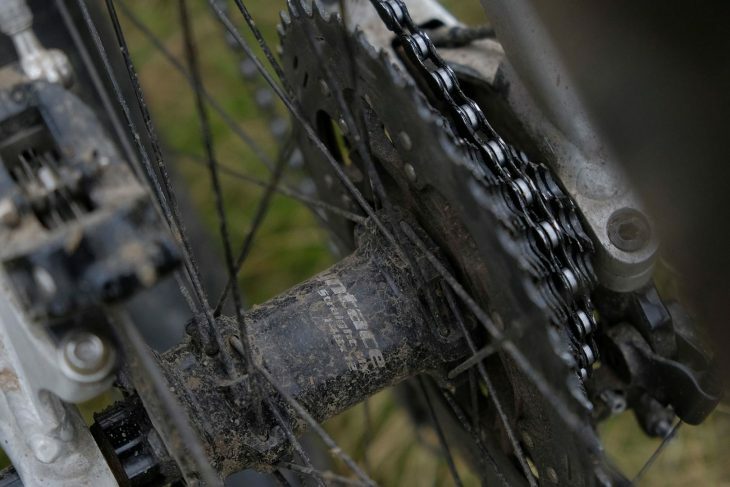 Boinging is all done by SRAM, with a Pike up front and a Deluxe out back. All very familiar and easy to get running well. Related to that, the frame is full of nice touches, the first of which I noticed while setting up the shock: A small red stud sits on the inside of the linkage, and when that aligns with a matching stud on the top tube, it indicates you’re at exactly 30% sag. Lovely. Lovely little integrated sag guide. People tend to comment on the aesthetics of the linkage, Ross in particular calling it the Sausage Chopper©, but I’m pleased to report my family jewels are intact after seven months of testing. 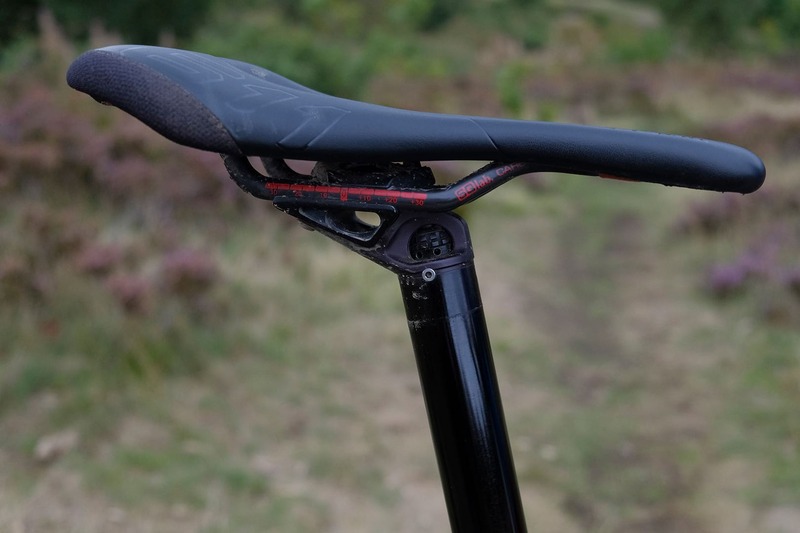 The way Liteville’s engineers have designed it is as a four bar linkage, but with a load of it in front of the seat tube instead of behind, deftly avoiding that pooing dog silhouette that curses some four bar designs. As mentioned, it’s rolling on Syntace’s C33i wheels, which brought the 2.35in tyres up nice and big, giving plenty of cushioning and allowing for slightly lower tyre pressures. C33i’s are a €480 upgrade option over the default spec, and so far they seem to be indestructible. 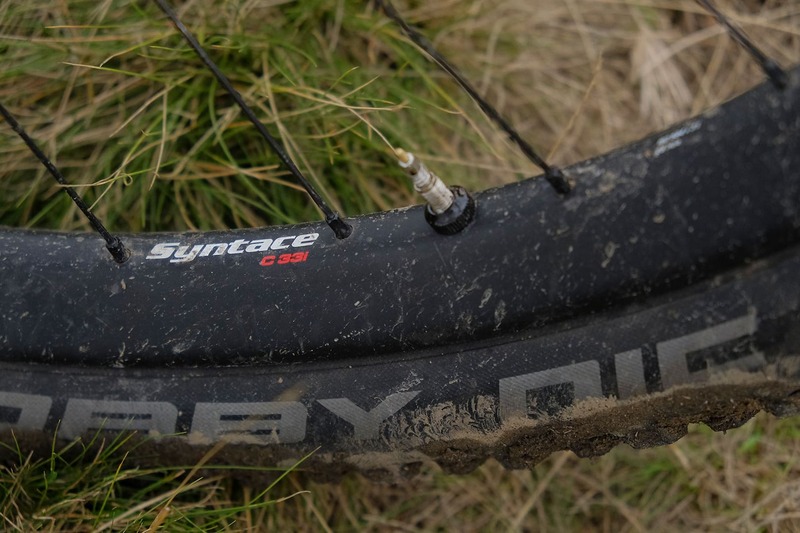 We had a second set on test under Wil and Andi, and you can read the separate review of these high-end carbon hoops here. None of us managed to damage any over the summer. Our test bike came adorned with a carbon fibre wheel upgrade. The Syntace hubs are very good, and also very underrated. Syntace’s Vector carbon handlebars did a very good job of tuning out palm buzz, though they do taper very quickly from the stem clamp, which meant most of the lights I had access to could work their way loose along the bars. Bear this in mind if you do a lot of night riding. 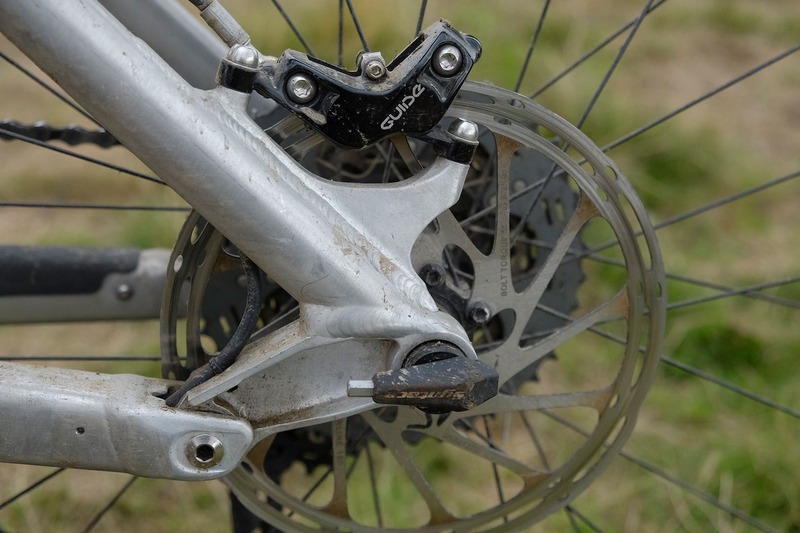 One of the nicest touches on this bike is that Liteville has rationalised nearly everything to use a 5mm allen or T25 bolt, and then made a key with both those tools that inserts into the rear axle. 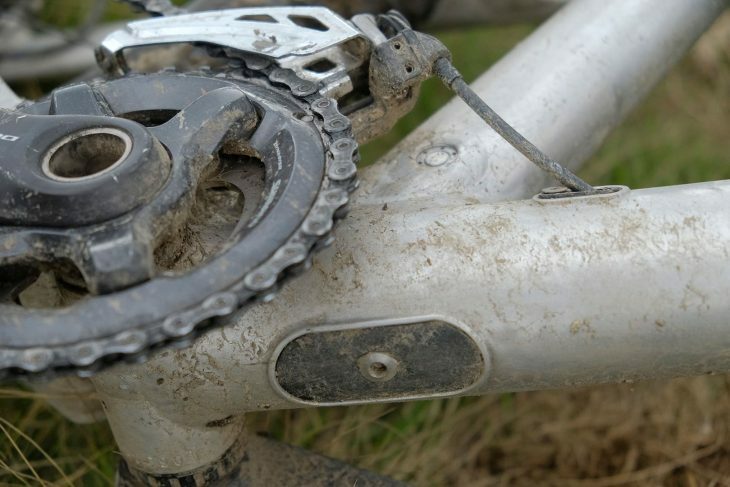 Any time anything needs fettling during a ride, the tool is right there, without even having to take your pack off. 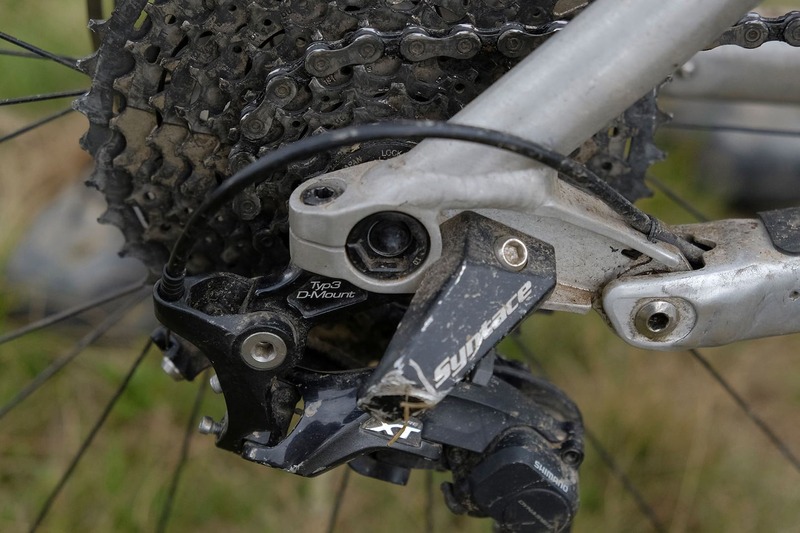 The Syntace 148x12mm thru-axle features an integrated 5mm hex key. With a T25 torx bit on the end too! Rather than having a derailleur hanger that’s meant to bend, it has a bolt that is meant to break. 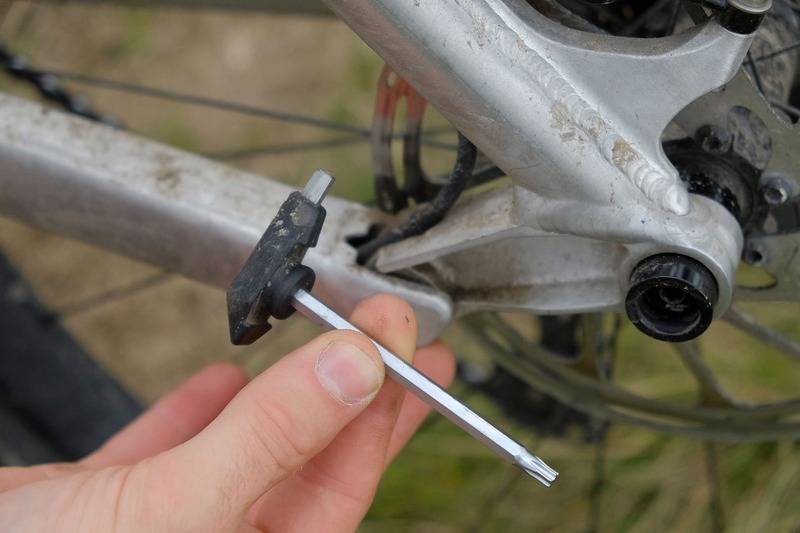 If you’re unlucky and it does, there’s a spare bolt screwed into the non-drive side chainstay. If you’re REALLY unlucky and break both in one trip, you can whip one out of the chain guide, and it too will fit. Some real get-you-home design there. 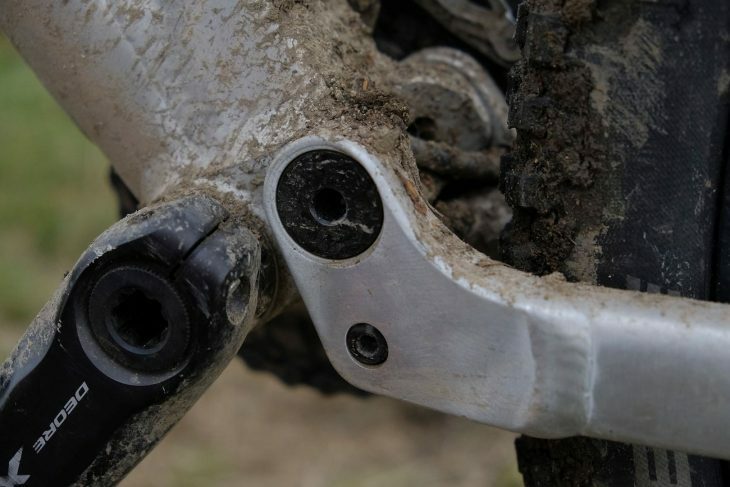 Details abound – the hanger bolt is designed to shear before the hanger does, while a bolt-on guard shields the derailleur from getting smacked in the first place. More bikes need this. That little black bolt below the main pivot is a spare hanger bolt. The internal cable routing is very neat, with a large bolt-in cable cover near the bottom of the down tube to make routing things a little easier. One thing I was sceptical of were the fairly sharp bends in the gear and brake routing, as they exit the front triangle then feed into the chainstays (as mentioned, it did have some gear indexing issues, and changing the inner wasn’t enough to fix them). Rather than using little rubber pucks to cover cable ports, the smaller port covers also bolt in, seeming to clamp the cables in place slightly. Unbolt that port for easier access to the internally routed cables. There’s a pretty sharp bend for the rear mech cable though. Finally, there’s the 34.9mm diameter Eightpins dropper post, which is unlike any other on the market. It works with a gas cartridge, which sits on a thru-axle in the seat tube, and has a collar with some bushings in the top of the seat tube. The visible part is an outwardly conventional looking aluminium seatpost, but with a toothed profile on the inside. By turning a fixing just below the saddle rails, you can pull the post up to set your saddle height. You can also hacksaw the upper post down to get it slammed all the way to the frame in the dropped position. 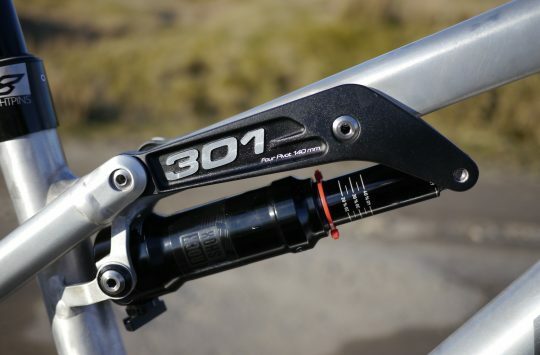 In principle, this is a great design that gives all riders maximum dropper travel (up to 220mm! ), but more on that later. 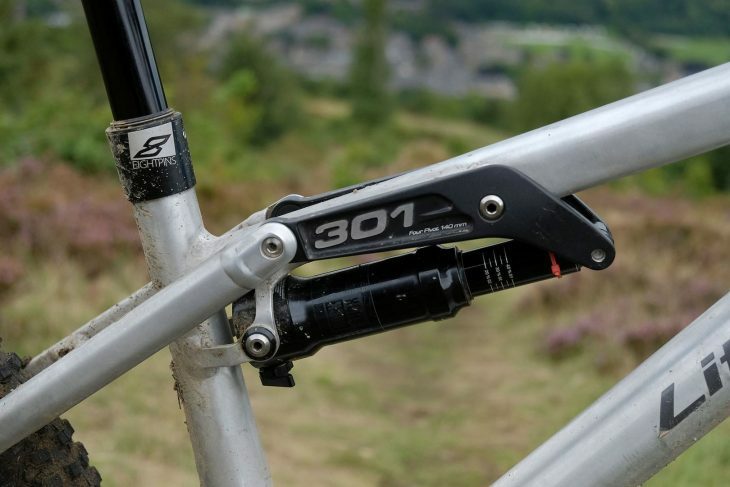 The Eightpins dropper offers up to 220mm of travel. Overall, the attention to detail on the Liteville frame is second to none I’ve seen. No one else I can think of packs features in this thoughtfully. Having owned one i wouldn’t say its over engineered but made right in the first place. it did take me a long long time to get the best out of it though. As a serial switcher of bikes I can safely say its the one bike I will never sell. It does take a while to get it setup right but Iv definitely hit the sweet spot. 140 on the rear 160 at the front on 26in carbon hoops. The suspension is incredibly active which is great but means it needs a solid lockout. Fox DPS is the best I have found. 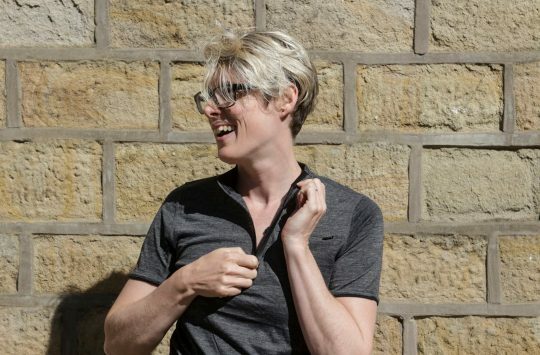 I can pedal out of the saddle on climbs and it feels like a hard tail. I definitely prefer this form of suspension design for my style of riding (winch and plummet). 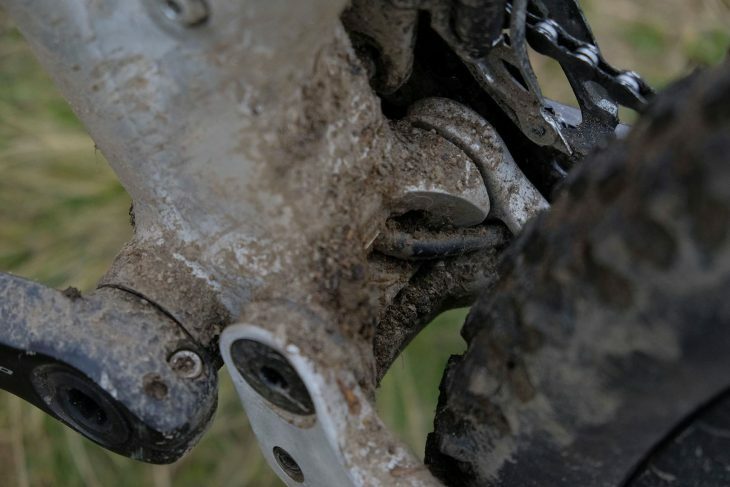 It means no compromises to suspension performance by trying to dial in a pedal platform that I will never use. I do prefer my longer, slacker Mondraker Dune for bike park days and Alpine holidays…but 90% of the time I reach for the Liteville. On steep natural terrain and tight and twisty local built trails “modern Geometry” bikes just cant compete. I had a mk11, and absolutely loved it, 160 mm travel. Incredibly well made – as close to a bike for life as you could get I suspect. Fantastic climber and excelled at tech nadgery descents., a real skills flatterer. Unfortunately mine got nicked just over a year ago, I got the chance of a discounted stumpy enduro for half the price of the Liteville, but I do feel it’s half the bike and I aspire to get another 301 in a couple of years time. The one I’m using has 160mm travel rear and Marzocchi 55 RC3Ti 170mm forks, which I’m sure is more travel than I can justify but…. As has been said above, they excel at technical, nadgery, steep descending, which is what I love the most. In fact, it was watching the Vertriding videos that made me want one in the first place. I’ve recently purchased the Mk14 which has replaced my old Mk11. The Mk11 was (is) a fantastic bike but the sutble changes they have made to the geometry on this model has taken it to another level. Due to its ‘do it all nature’ you have to persevere to get the right ride for you, but get it dialed and you’ll be in for a treat. (Being a size small frame I had to wait nearly 5 months for the raw finish but I have not one regret!). P20 – sorry, missed this at the time. I’m half an inch shorter than you.